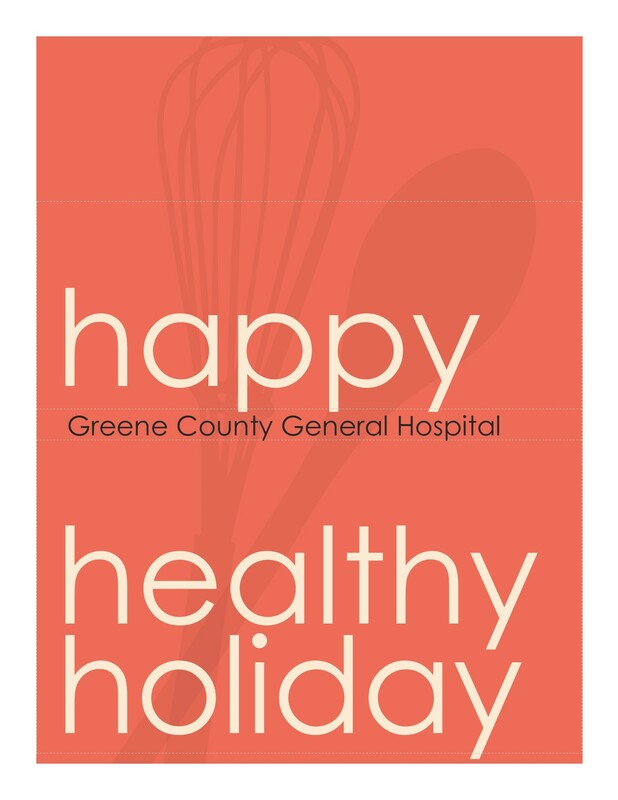 Download your FREE copy of our annual holiday eCookbook, Healthy, Happy Holiday, and enjoy recipes for your celebrations that have been reviewed and approved by our Registered Dietitian.  Use #GCGHoliday to show us your culinary creations on social media! 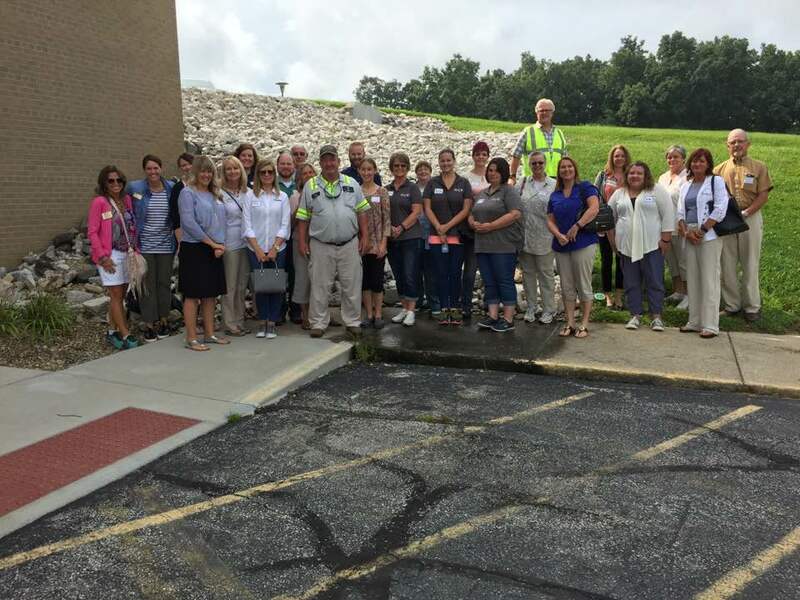 July 2017 – Stakeholders prepare to walk a possible trail route at the Active Living Workshop. Even the smallest amount of physical activity can pay health and wellness dividends. 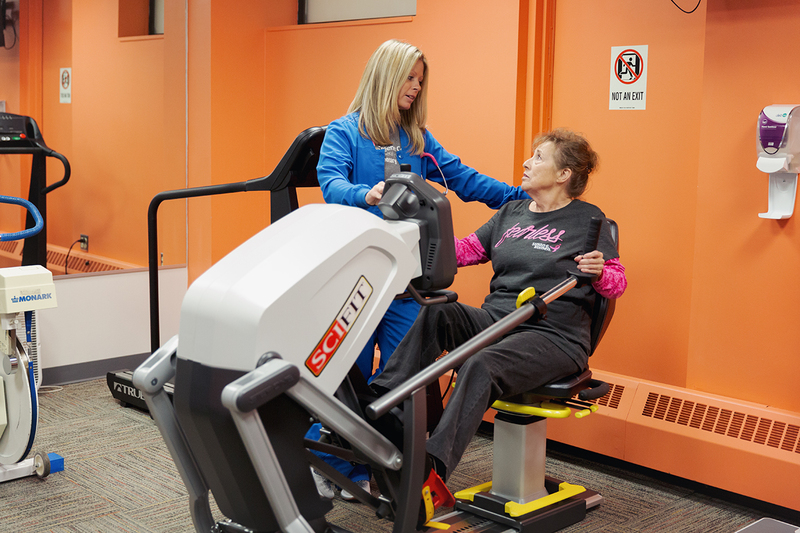 The hospital is proud to support local opportunities for being physically active and eating well. That includes working to make Greene County communities more walkable and rideable through our work in the Active Living Workshop and the Active Living Council in partnership with many local stakeholders. The workshop was secured as a joint effort with the Purdue Extension office and was conducted by Health by Design. Greene County General Hospital is proud to support local farmers’ markets. Both the Linton and Bloomfield farmers’ markets are now able to double SNAP, WIC, and Senor Farmers’ Market Nutrition Program Vouchers. Visit the manager’s tent at each market and find out how you can leverage benefits to purchase fresh, local, healthy food. The Linton Farmers’ Market will hold it’s opening day on May 20th at Humphrey’s Park. The market will run through September and is open every Saturday from 9:00 a.m. – 1:00 p.m. The Bloomfield Farmers’ Market opens May 23rd and will be held every Tuesday evening from 5:00 p.m. – 7:00 p.m.
We know that every moment of movement we give our bodies contributes to our overall health. Even just a walk around the house or a trip to the mailbox will pay dividends in health and wellness. No matter what you choose to do, just moving your body will help you feel and be healthier! If you are getting just getting started, be sure to set small goals for yourself: walk around the block, or download our beginner’s Walking Schedule. Getting started on a fitness routine can be daunting, and it is important to consult with your health provider before beginning a new program. Taking precautions can help reduce your risk of injury and let you enjoy your newfound activity even more. You can learn more in our online health library. Do you want to quit smoking? Try smoking cessation classes. Contact Racheall Lengacher at 847-5257 for more information. Need healthy eating tips to help manage diabetes, heart conditions, or weight loss? 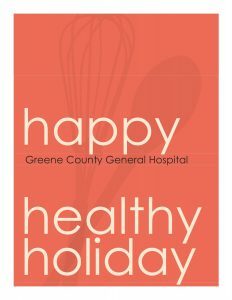 Greene County General Hospital’s Nutrition Services Department can help. With doctor’s orders, dietitians can offer you healthy eating tips. For more information, contact clinical dietitian Lisa Berns at 847-2281. If you are dealing with two or more chronic health conditions (diabetes, heart disease, etc), then you may be eligible for our Chronic Care Management program. 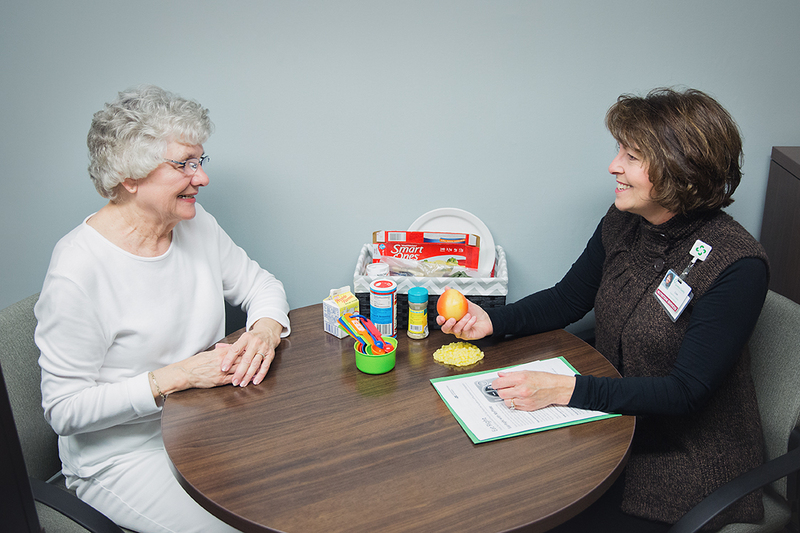 This program provides one-on-one health coaching that can help patients identify goals and realize them through personalized strategies.  Visit our CCM page or talk to your doctor about a referral.